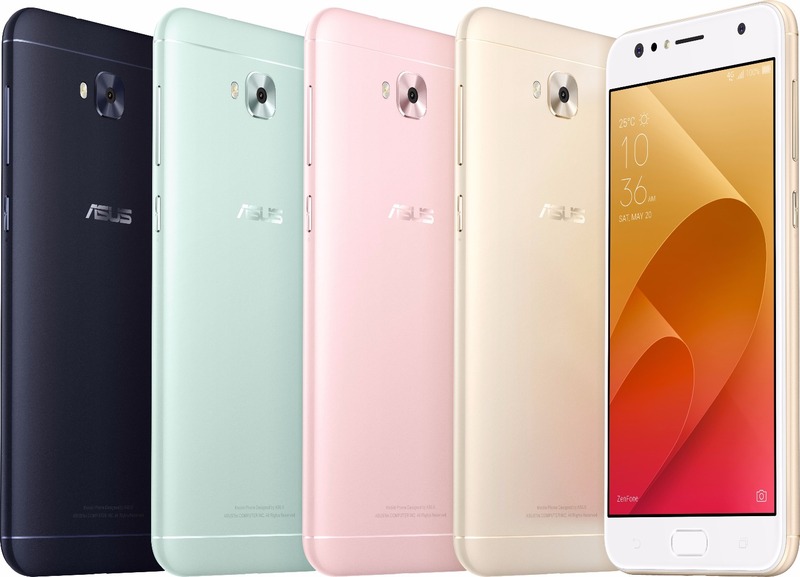 Last month, Asus launched half a dozen new phones under the Zenfone 4 branding. While launching too many phones have always been Asus' strategy, launching as many as six phones in a day was shocking even by their standards. 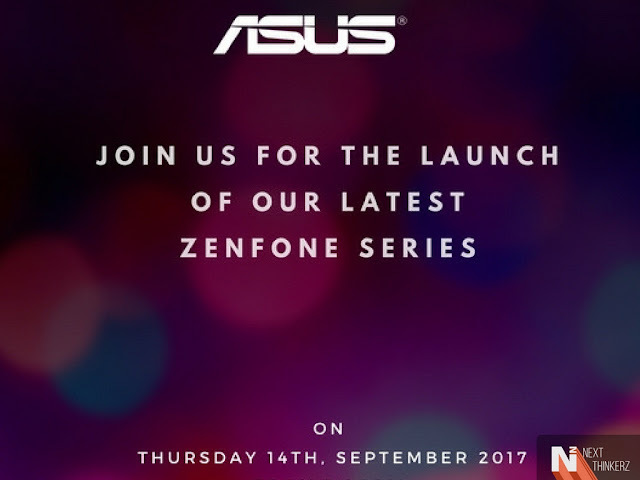 Three phones - Zenfone 4, Zenfone 4 Max, Zenfone 4 Selfie - and a Pro variant of all three were launched. Now, Asus has sent out invites mentioning their 'latest Zenfone series' will be launched. The event will be held in capital city on Thursday, 14 September 2017. Though Asus launched six devices globally, they may not release all of them in India. 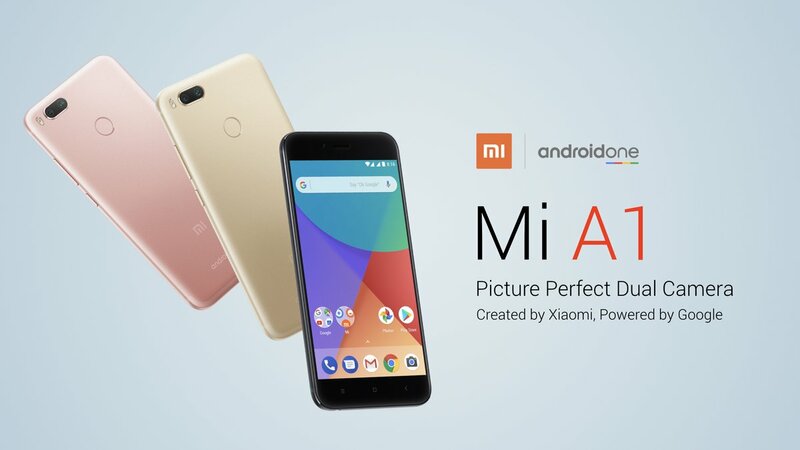 There's a promotional campaign going on, which indicates at least the Selfie variants will be released in the country. The Asus Zenfone 4 Pro is the flagship device with a Snapdragon 835, 6 GB RAM and dual rear cameras. Zenfone 4 has similar specifications, but the processor is Snapdragon 660. The major differentiating factor of Zenfone 4 Max and Zenfone 4 Max Pro is the huge battery capacity - at 5000 mAh. USP of Zenfone 4 Selfie and Zenfone 4 Selfie Pro is the front facing camera setup. One peculiar thing about the six Zenfone 4 phones are that all of those devices have three cameras. While Zenfone 4, Zenfone 4 Max and the Pro variants of both these have dual rear cameras, the selfies versions have dual front facing cameras. Here's a link to our article which covers all the six Zenfone 4 devices. Asus has managed to grab a fair share in Indian market, especially with their budget oriented smartphones. When they entered the Asian country, users were interested in specifications. Higher megapixel count, bigger screen, more RAM - Asus has tried all these and have been fairly successful as well. But the market is slowly turning smarter, with mind-boggling numbers getting ignored and more importance given to the overall experience. In short, the task is cut out for Asus. Smartphones from Asus have almost always suffered from slow software. Even bigger companies like Samsung and LG have been through this, but they were smart in changing the UI to cater to the audience's changing preferences. And now with Google re-launching their Android One program in India, Asus will be facing an uphill task. The bloated UI is the major culprit here, with unnecessary animations and applications stuffed into every nook and corner possible. Add to that the reputation of Asus for being slow with Android updates, the importance of a successful Zenfone series is pretty clear. Though releasing Oreo update will take a lot of time, the fact that Asus promised Android Oreo for Zenfone 3 series shows that they have realized its importance. Let's hope they stand up to the competition and deliver better software and services. #DitchTheSelfieStick contest is applicable to all the Indian Nationals residing in India. Asus India will be running a contest from 6th September to 12th September 11:55 PM, so make sure to keep a close eye on their social channels. The entire set of rules can be found here.